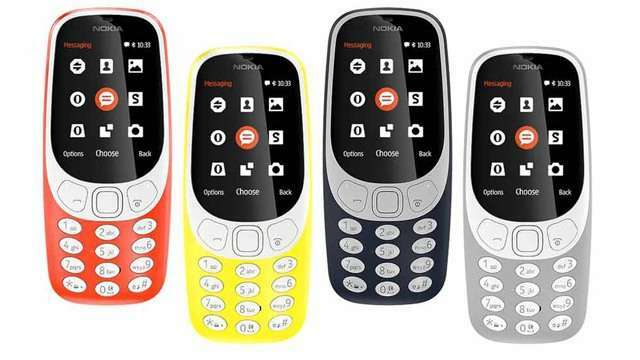 HMD Global, the home of Nokia phones, officially unveiled the much-awaited Nokia 3310 in the country yesterday, June 8. Thin, light, and durable, the Nokia 3310 offers a modern twist on one of the best-selling phones of all time. 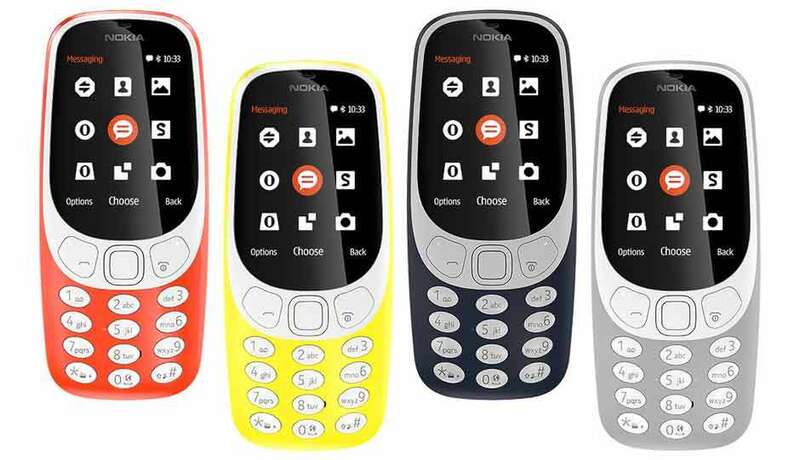 It has that popular colorful curvy candy bar design, the signature style that 3310 was known for, only updated for 2017. It also comes with a new version of the well-loved game, Snake, one of the first games to rule mobile phones. According to HMD, the phone boasts an incredible 22-hour talk-time and month long stand-by. "You can put this into your emergency survival kit if you need to," HMD Global country manager for the Philippines Shannon Mead said during the launch. The Nokia 3310 is available in four distinct colors—Warm Red and Yellow, both with a gloss finish, and Dark Blue and Grey, both with a matte finish. During the event, HMD also unveiled the Nokia 6, 5, and 3. These smartphones are priced at P11,990, P9,990, and P6,990,respectively. On the other hand, 3310's suggested retail price is P2,490 and release date in stores is scheduled at the end of June 2017.